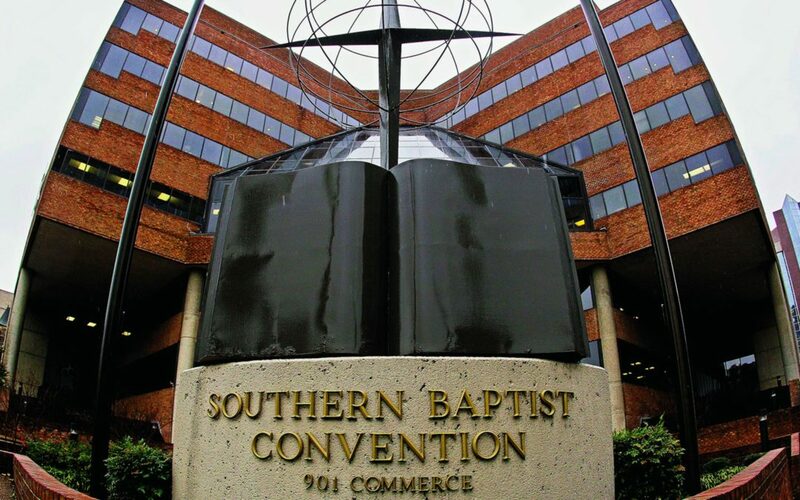 Curtis Woods has been named the chairman of the Resolutions Committee for the 2019 SBC Annual Meeting in Birmingham making him only the second African American to hold the prestigious position. 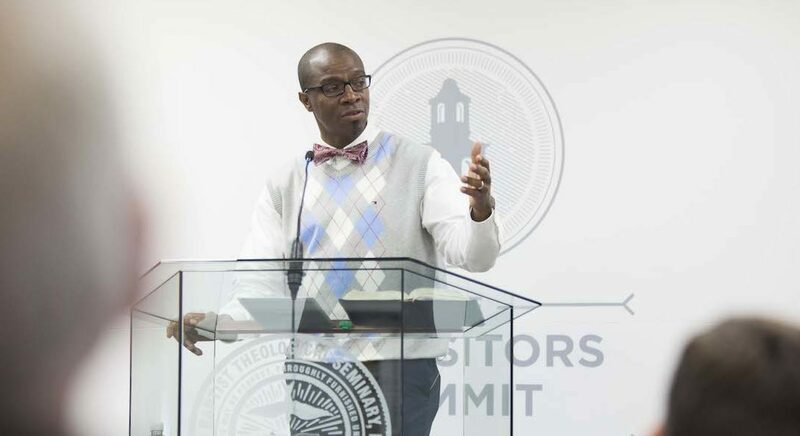 SBC President J.D. 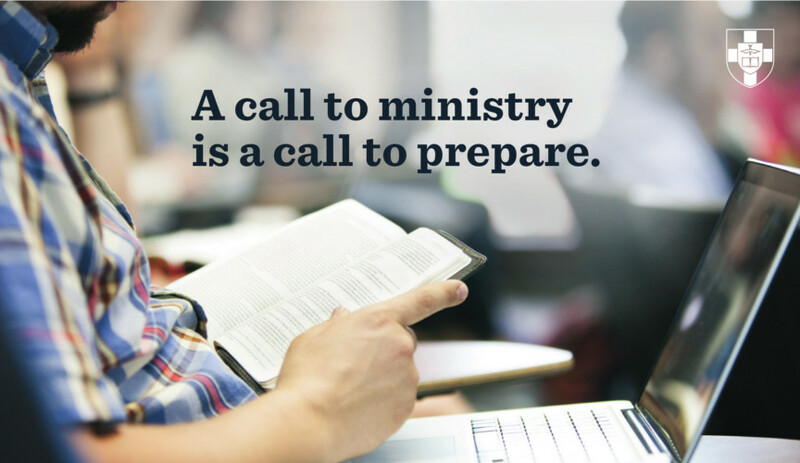 Greear announced the launch of an evangelism initiative for the denomination. 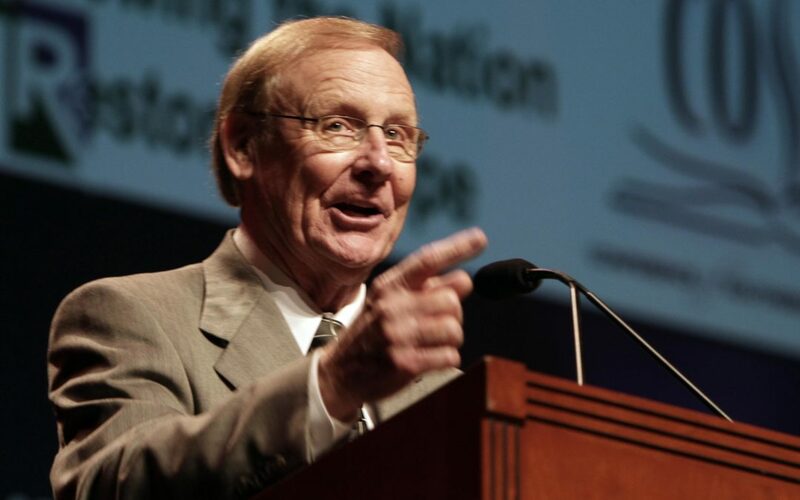 We also cover a few more transitions in Baptist life and the loss of a leader. 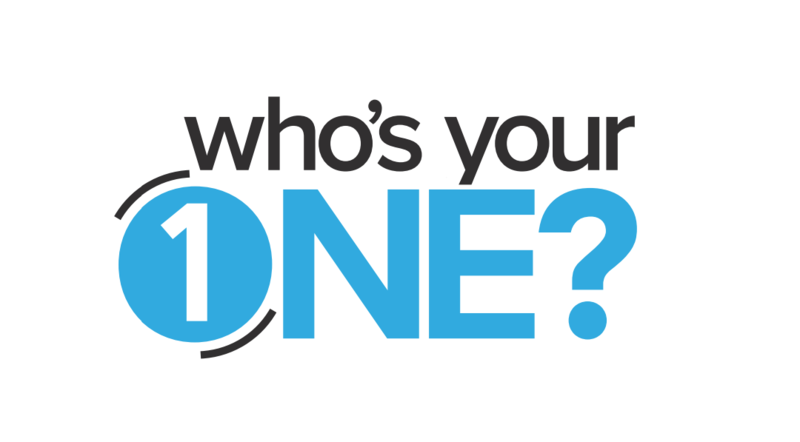 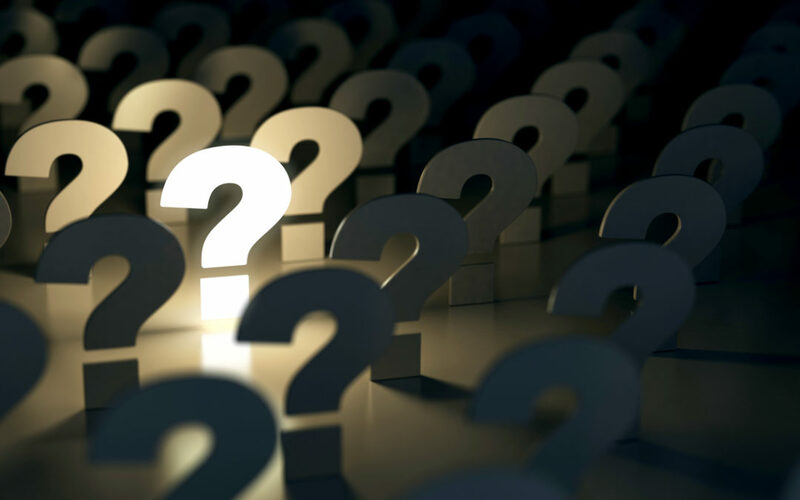 Every January, we share our 10 questions for the SBC for the coming year. 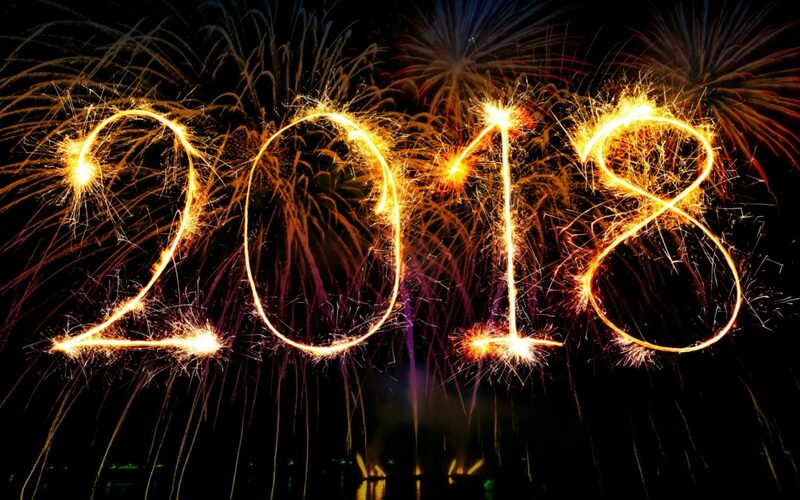 This year, we get more specific than we have been in the past as we look to a year that will be filled with new beginnings. 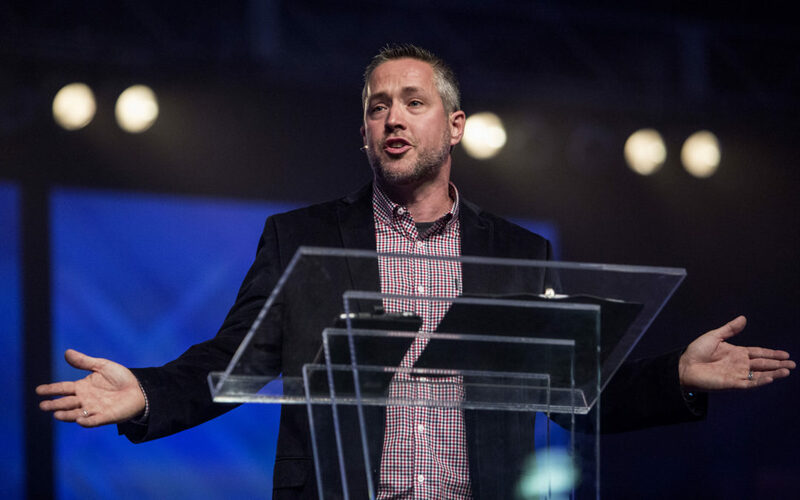 We take a look back on 2018 and answer our questions from the beginning of the year as well as discuss our top stories of the year and most fascinating Southern Baptists of the year. 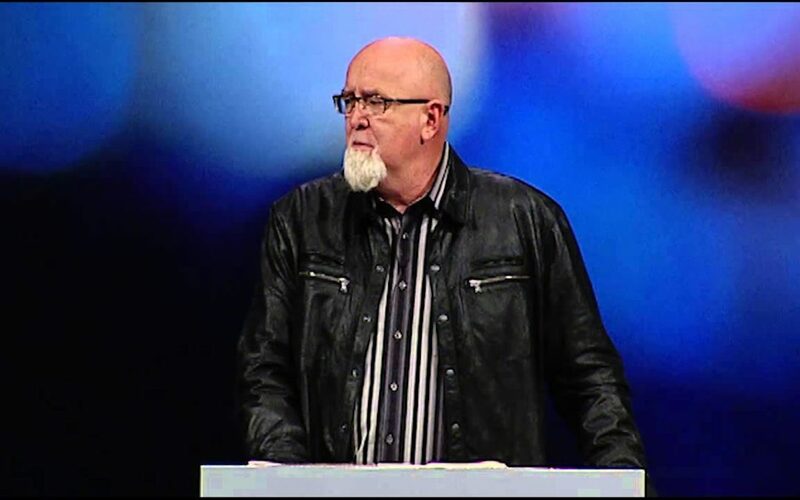 James MacDonald announced this week that he was stepping down from speaking at this June’s SBCPC and a former youth pastor has been indicted for an alleged sexually assault of a 16-year old youth group member when he was 25. 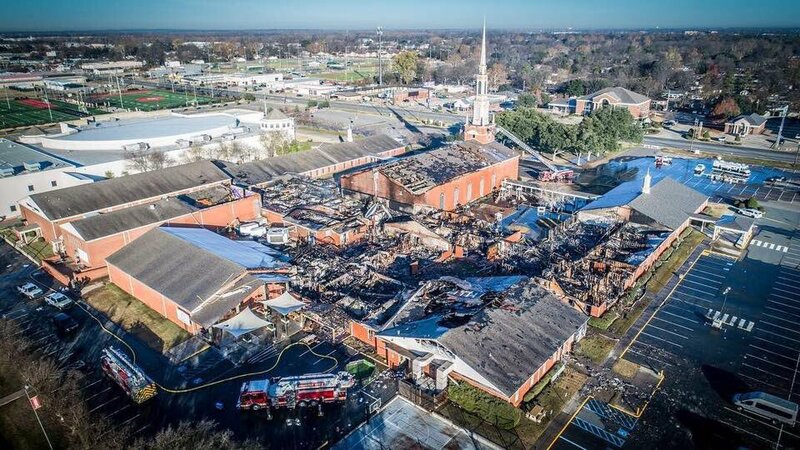 This week in the SBC brought a deluge of difficult news on many fronts.